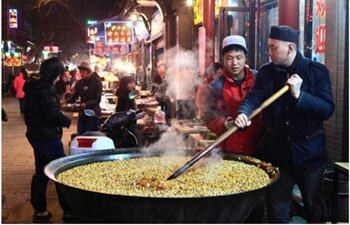 Chengdu, the capital city of Sichuan Province, is best known for hotpot and panda. 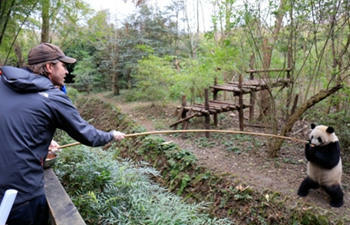 Tour packages in this part will show you something best in and nearby Chengdu. If non of them meet your expectation, we are glad to design a tour according to your requirement. 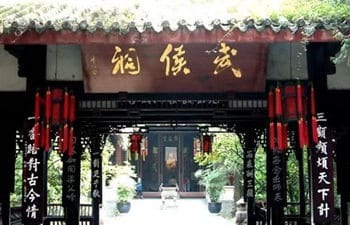 The 4 days fully guided private tour offers the chance to explore the most highlight things in Chengdu and Xian: Leshan Giant Buddha, Chengdu Panda Breeding Center, Banpo Museum, Terra-cotta Warriors and Horses, Big Wild Goose Pagoda, Muslim Quarter, Xian Ancient City Wall. 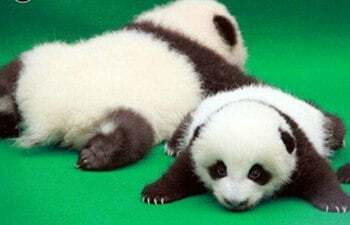 Spending 2 days to visit Chengdu Panda Breeding Center, Wuhou Temple, Terracotta Warriors and Horses, and Big Wild Goose Pagoda. If the advised itinerary fail to match your schedule, we are glad to adjust till you are satisfied. 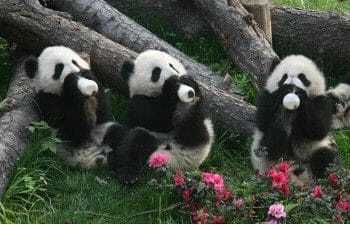 Panda is the top attraction to almost all tourist’s Chengdu tour. 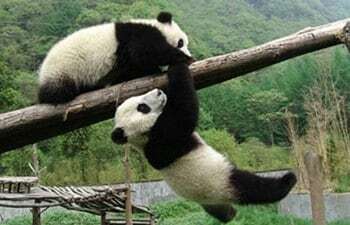 The half day panda tour will lead you to see pandas in either Dujiangyan Giant Panda Center or the Chengdu Panda Breeding Center to have a close look at these lovely creatures. In this one day guided tour tourists will get intimate touch with lovely pandas. You will watch a documentary about panda, prepare food for them, observe them in close distance, feed them, and clean enclosure for them. All the 8 hours will be exclusively about panda. 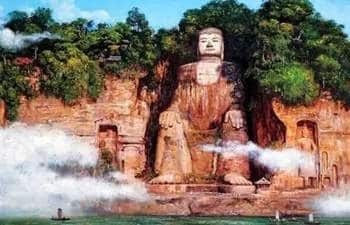 Leshan Giant Buddha is the largest stone Buddha figure in the world and a World Heritage acknowledged by UNESCO. This one day tour from Chengdu will lead you to visit that mammoth Buddha figure. The 2 days Chengdu tour package with hotel will show you the highlight sites in downtown Chengdu and Chengdu Panda Breeding Center. The tour can be tailor-made according to tourists’ requirement. 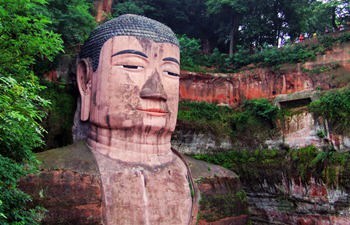 Leshan Giant Buddha is the largest stone Buddha figure in the world and a World Heritage acknowledged by UNESCO. 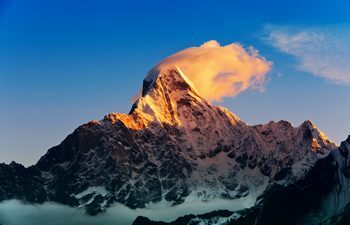 And Mt. Emei is one of the most sacred Buddhist mountains in China. 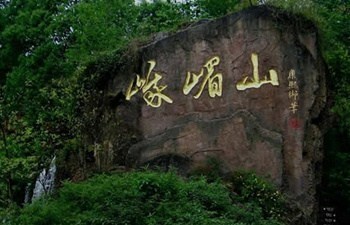 This 2 days tour from Chengdu will be a good choice for tourists who have interests in these two sites. Chengdu is the most relaxing city in China. The hotpot and panda are the labels of the city. 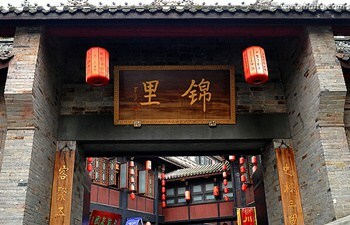 This 3 days Chengdu city tour will introduce you to the city’s history, culture, and life. The 3 days Chengdu tour package with hotel includes visit to Jinsha Site Museum, Giant Panda Center, Renmin Park, Wenshu Temple, Jinli Old Street, and Dufu Thatched Cottage. 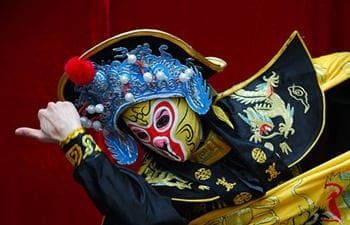 The 4 days Chengdu tour with hotel will show you Sichuan Opera, Chengdu Panda Breeding Center, Sanxingdui Museum, Wuhou Temple, Jinli Old Street, Wenshu Temple, and more. Xian is the hometown of world famous Terracotta Warriors and Horses, and Chengdu is the best place to see lovely pandas. This one day Chengdu tour from Xian by bullet train will make it possible to do a relaxing Xian – Chengdu tour in one day with lower cost. Taking a bullet to Chengdu from Xian is now the most welcomed traveling way. 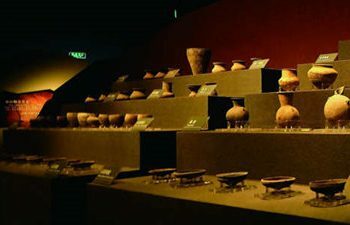 This 2 days Chengdu tour from Xian will lead you to Jinli Old Street, Jinsha Site Museum, Chengdu Panda Breeding Center, and Wuhou Temple. Many tourists travelling to China will make a stop in Chengdu to see the lovely pandas. And the Leshan Giant Buddha is also an impressive thing to see nearby Chengdu city. This 3 days tour will show you both of them and more of Chengdu city.